Z Physique's exclusive 12 module curriculum covers the basics of human physiology and is an affordable addition to any Employee Wellness Program. It explains in non-technical terms how, and why your body will positively respond to proper nutrition and productive exercise. It is straight-forward, peer-reviewed information to help you understand how your body actually functions. 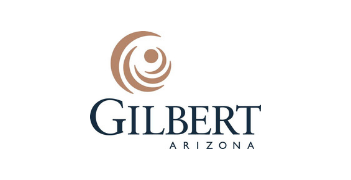 Discounted AAA Membership for Gilbert Chamber of Commerce Members and employees! AAA Membership, Roadside Assistance, Towing and services for only $50 per year for Gilbert Chamber of Commerce Members and employees! 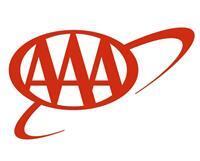 Join AAA today for only $50 per year for Gilbert Chamber of Commerce Members and employees! 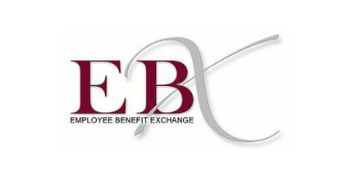 Enjoy bulk customer discounts by mentioning Gilbert Chamber of Commerce for Members only - Receive 10% off in addition to the general discounts provided.